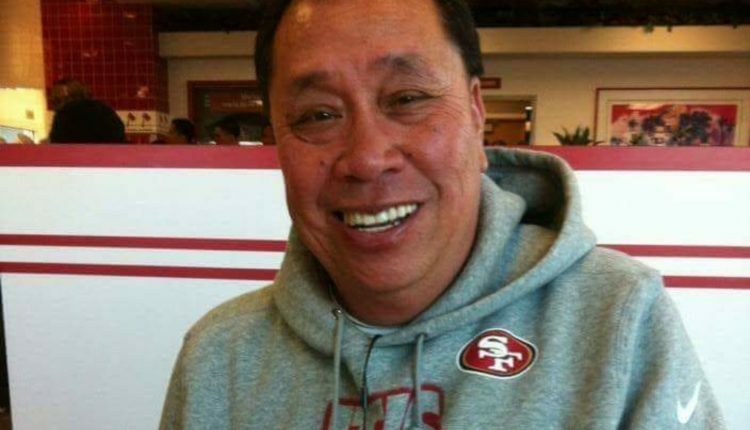 A Filipino working as a security guard in San Francisco, California died after he was shot by a 24-year-old assailant while he was talking on the phone with his wife in the Philippines on July 2. Authorities managed to rush Rolando Romero, 61, to the hospital but he died moments later. The suspect, Cardell Coleman, 24, was arrested shortly after the incident, according to a report by KTVU. The crime took place at 5:00am while Romero was about to conclude his shift in a residential construction at Bayview District when the suspect approached and shot him. Through CCTV footage, Coleman was identified and nabbed the following day. Last Tuesday, Coleman entered a guilty plea in court as he admitted the shooting to the police and owning the gun used in shooting Romero. “This is one of the more heinous acts of violence against someone. It wasn’t expected, no pre-warning, nothing,” said police Sgt. Tracy McCray. “No one deserves to die like this,” the officer added. Sgt McCray said San Francisco Police Officers Association pooled $1,000 donation on GoFundMe page organized by the victim’s family to help repatriate his remains to the Philippines.